You May Need To Administer Oxygen Someday! 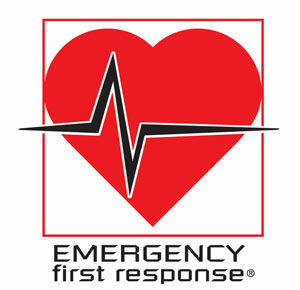 We at Diver Dan’s look forward to helping you get trained as PADI Emergency Oxygen for Scuba Divers. 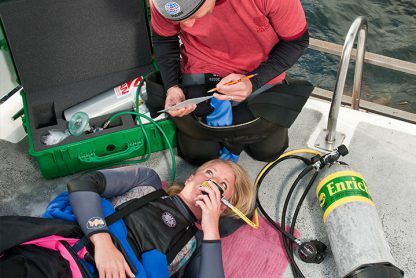 You will be taught the necessary techniques you need in order to administer emergency oxygen first aid to Scuba Divers. This course will also provide entry-level training in the recognition and management of diving related injuries using emergency oxygen first aid. 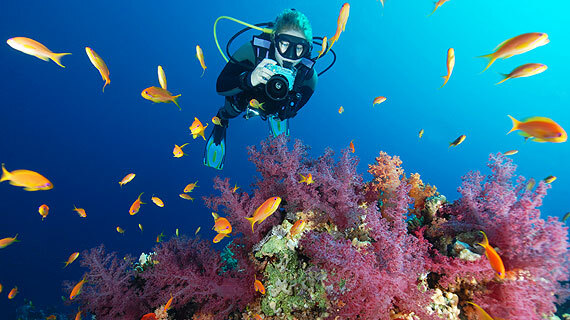 The PADI Oxygen Provider Course is just one classroom session lasting about three hours. This class is designed for both divers and non-divers, so bring a friend! 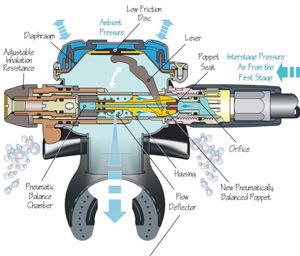 For the first class you will need the PADI Oxygen Provider Manual. 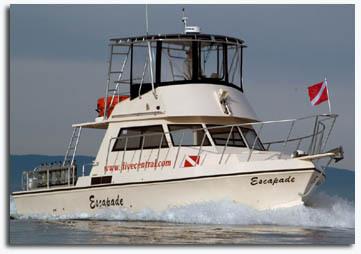 All equipment for Oxygen First Aid training will be provided by Diver Dan’s. 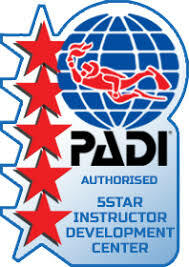 Once you are certified as an Oxygen Provider you’ll receive information about purchasing PADI Oxygen Provider products.